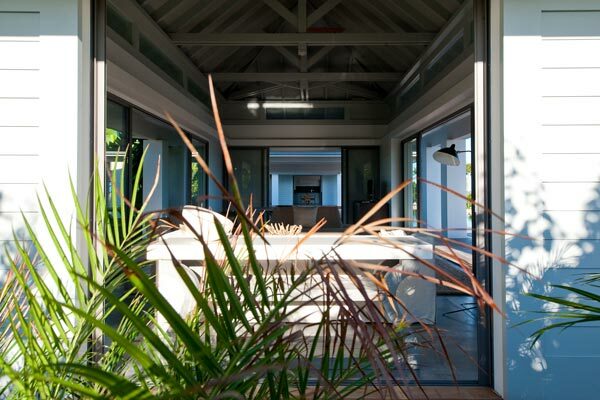 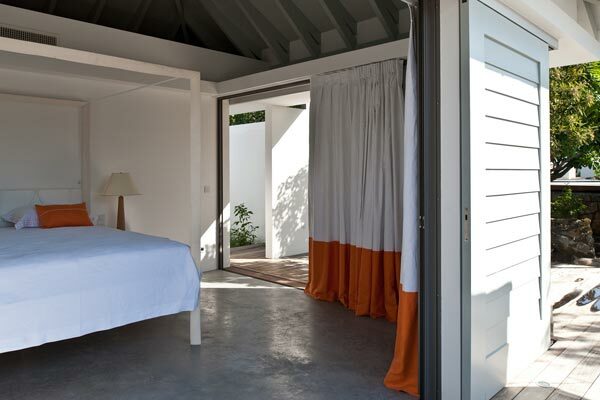 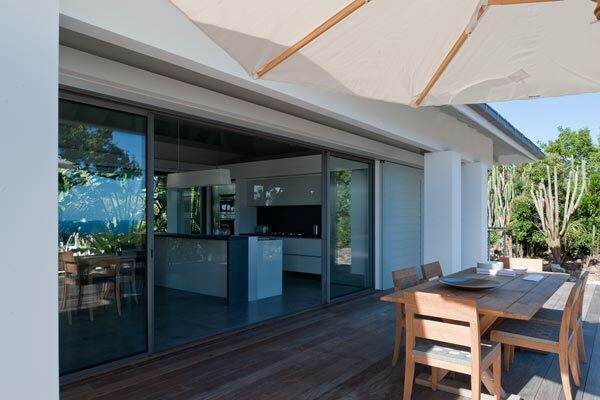 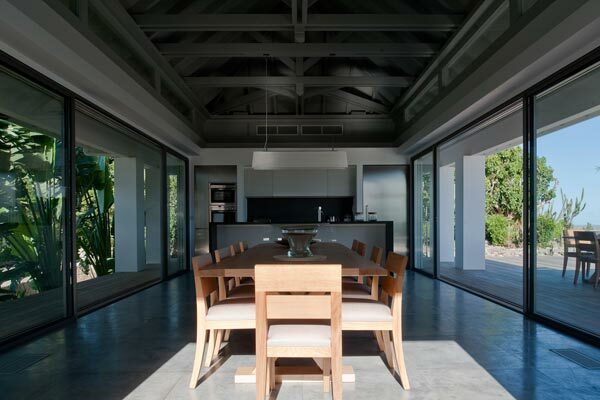 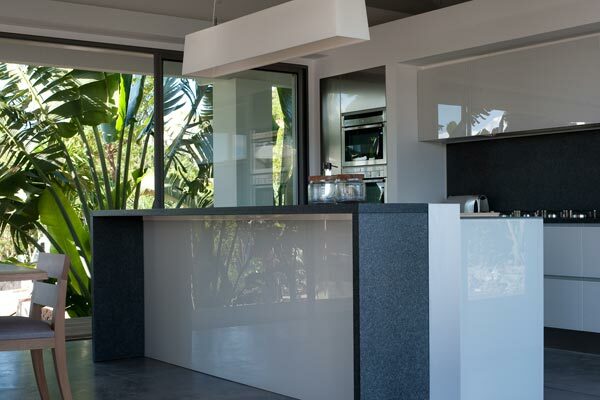 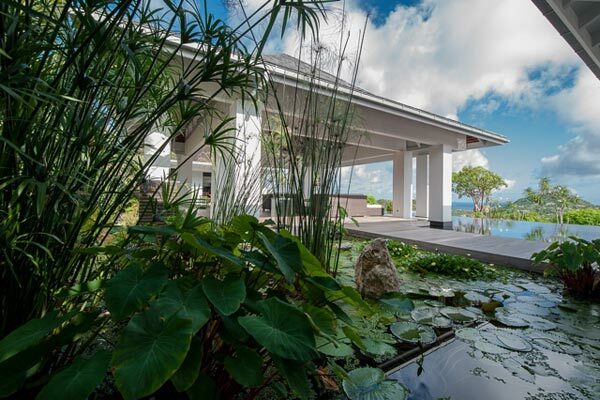 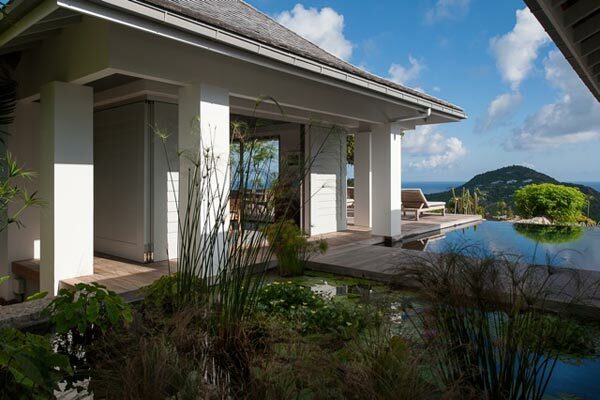 Villa Rose is a vast, luxurious, modern villa is located on top of the hill between Gouverneur and St. Jean. 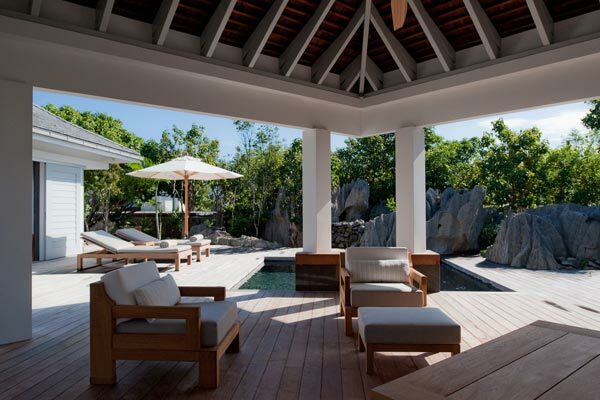 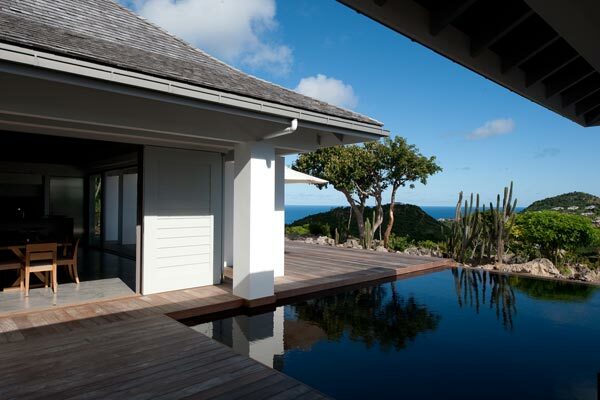 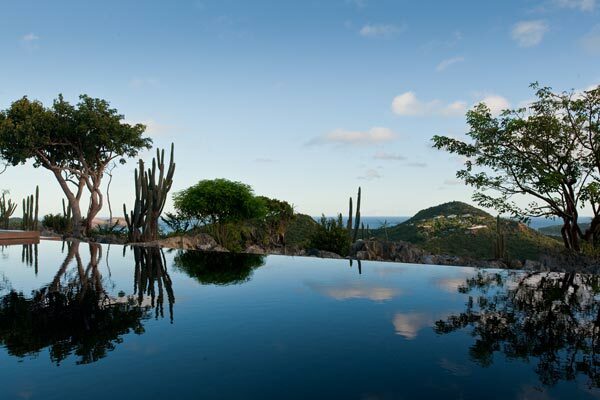 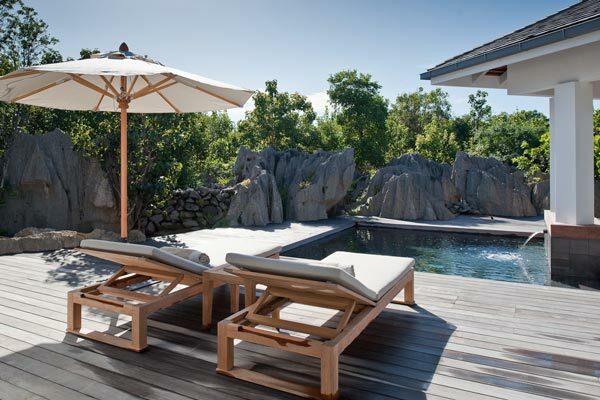 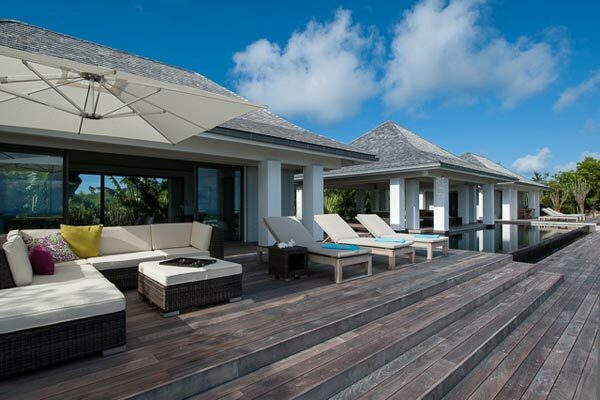 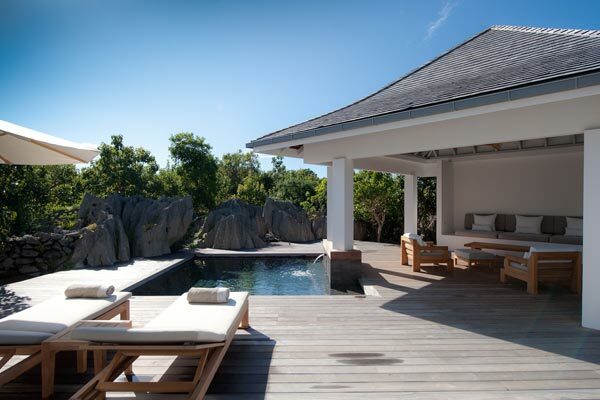 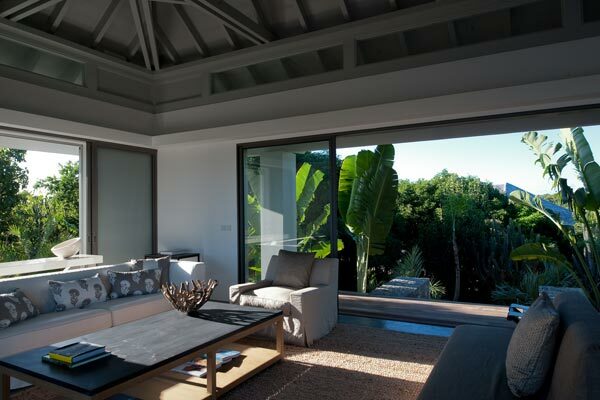 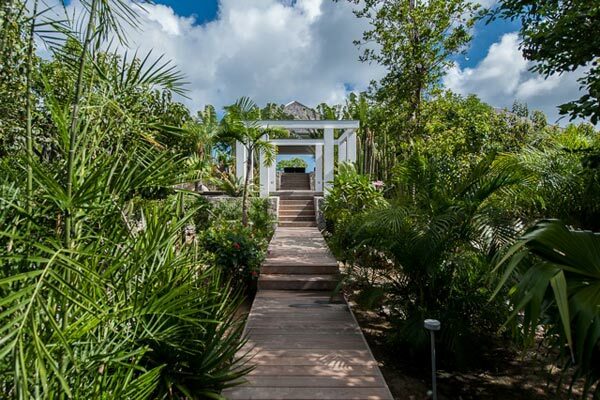 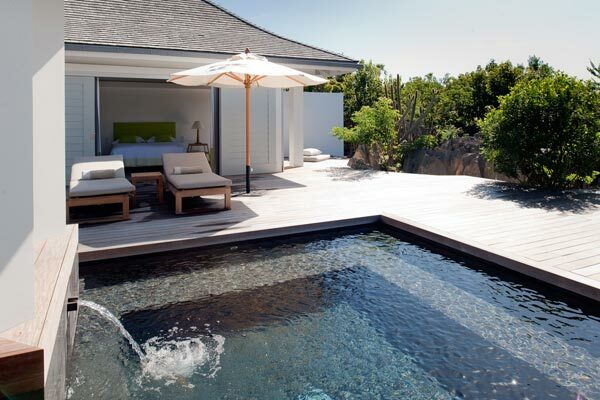 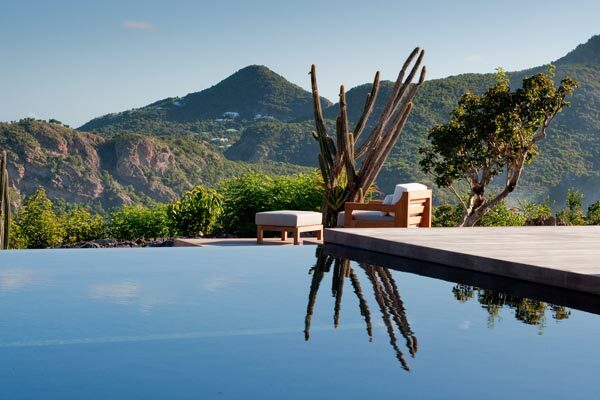 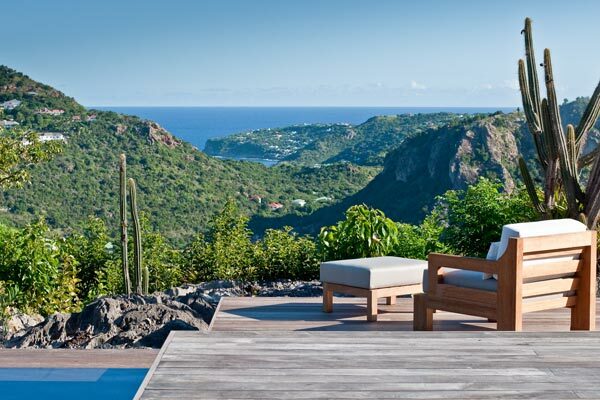 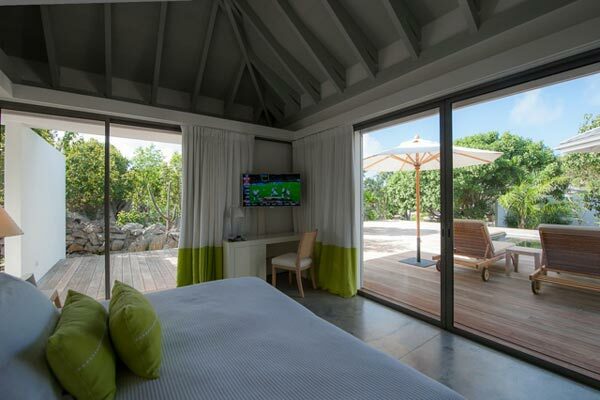 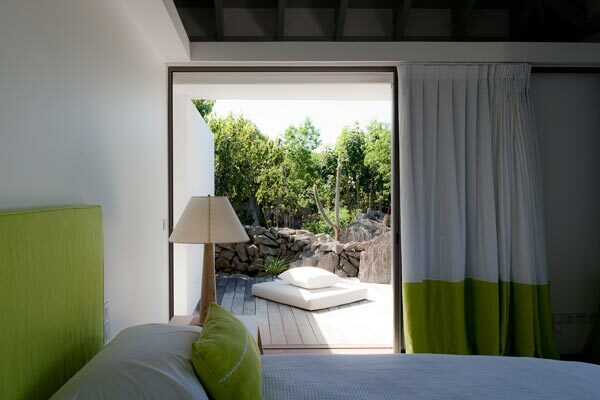 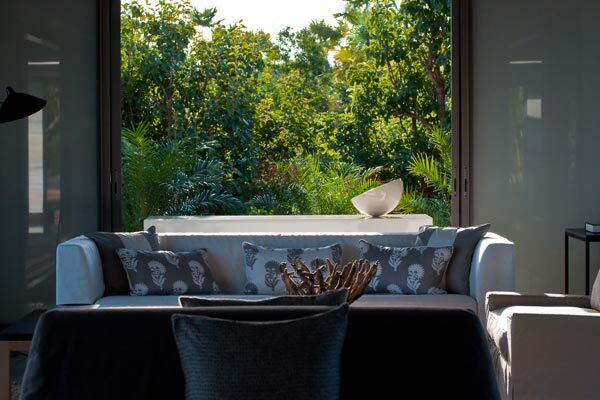 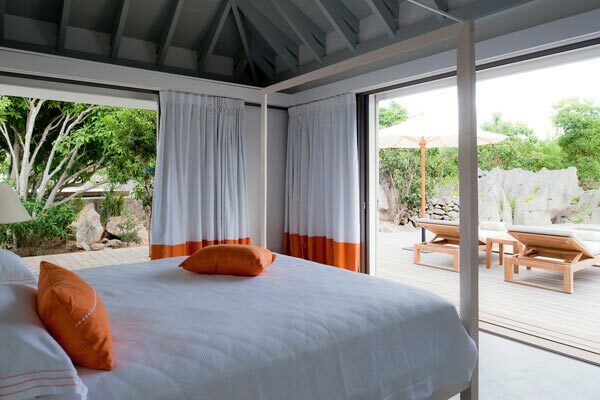 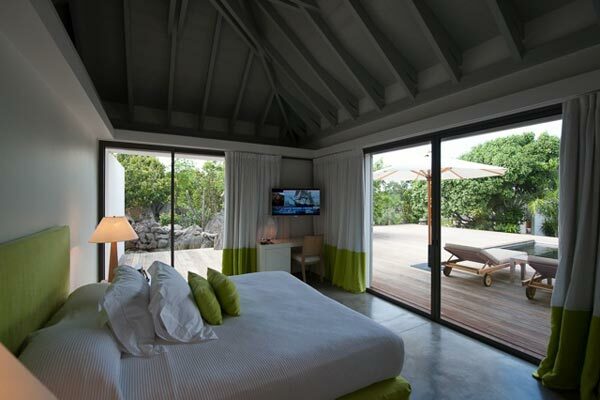 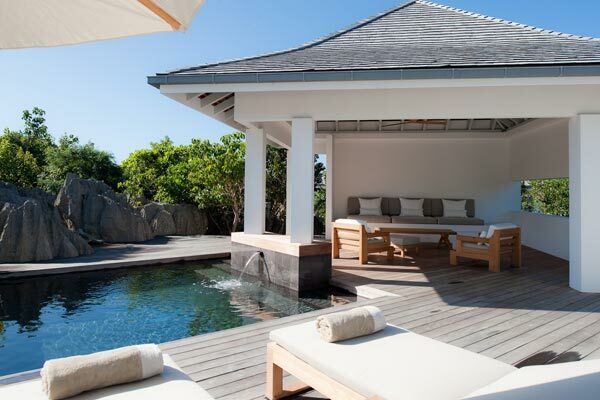 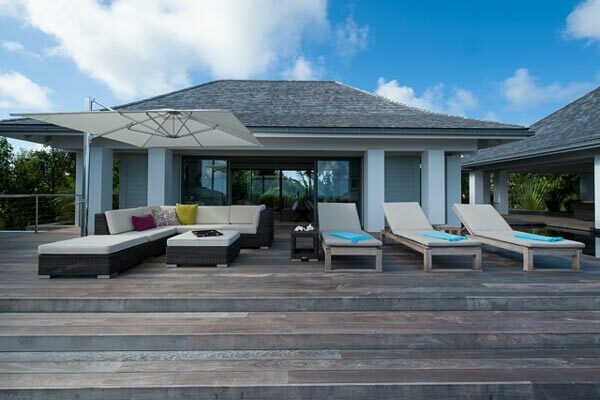 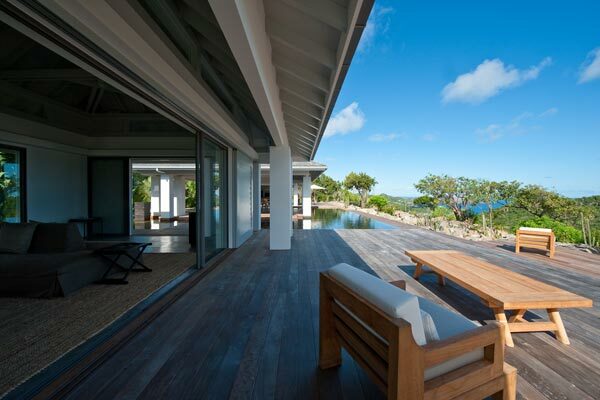 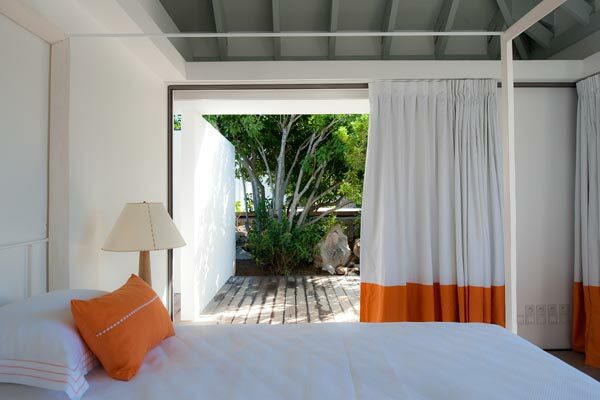 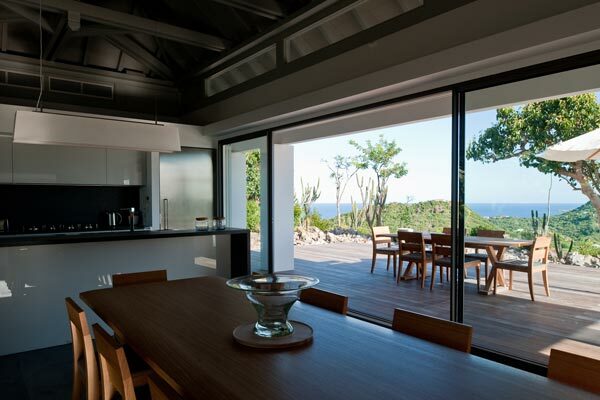 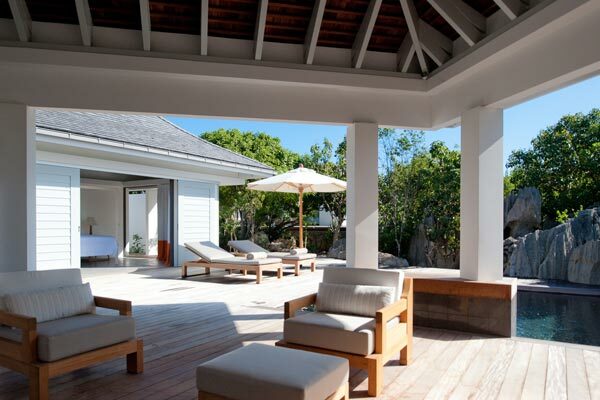 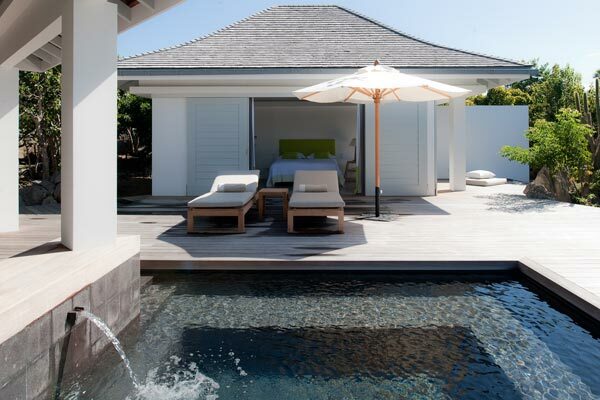 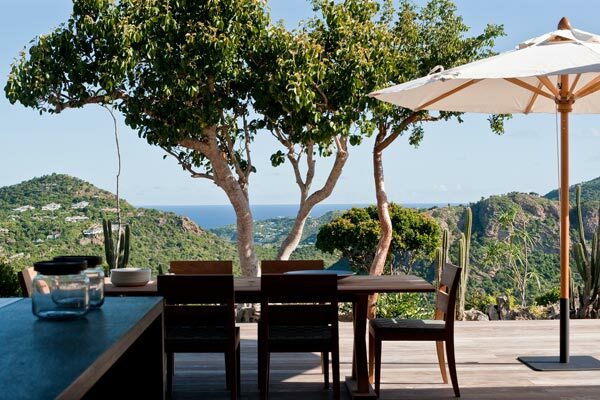 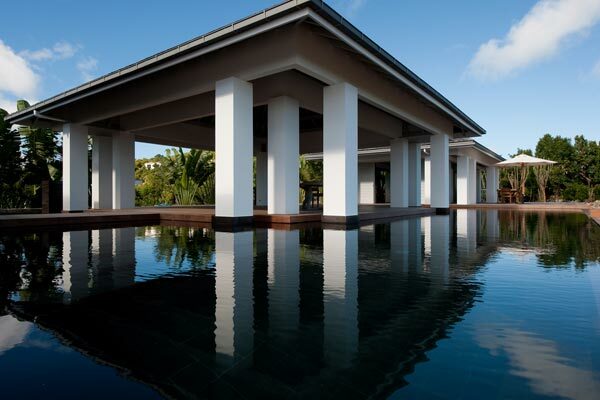 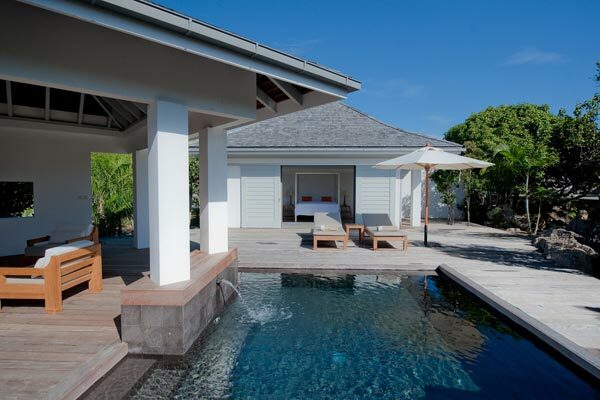 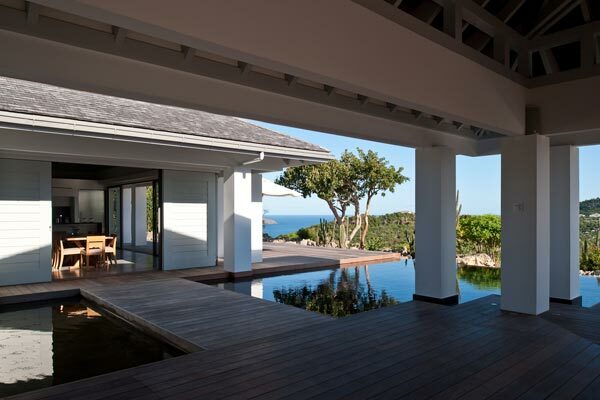 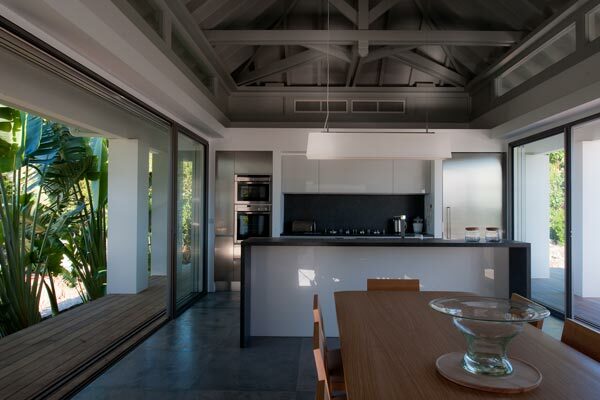 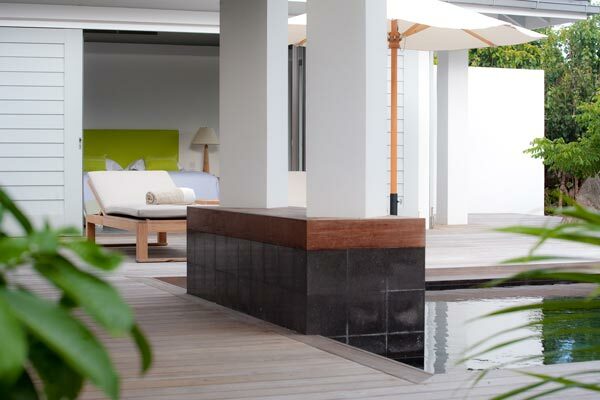 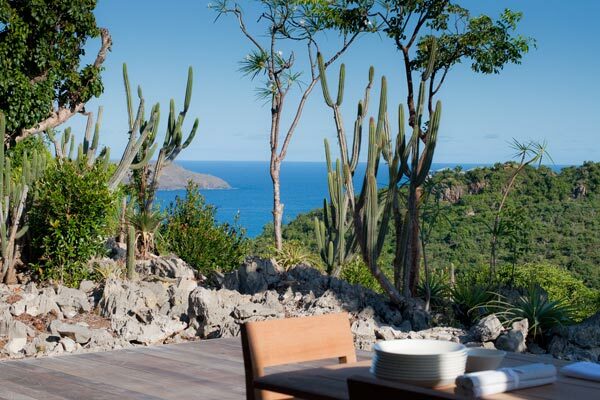 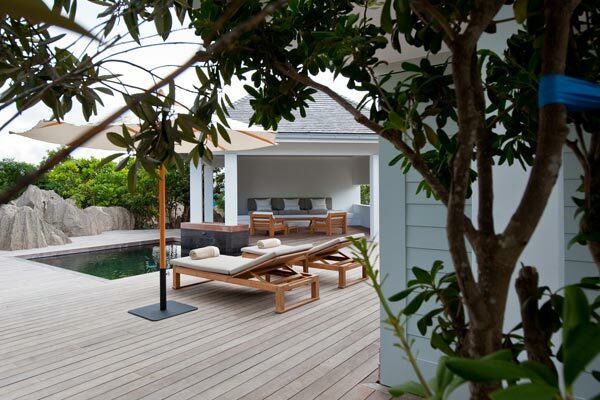 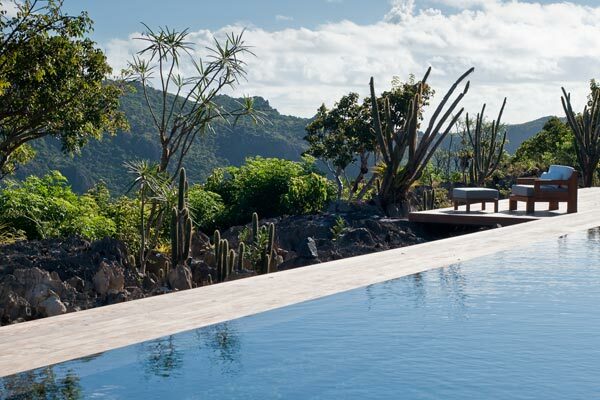 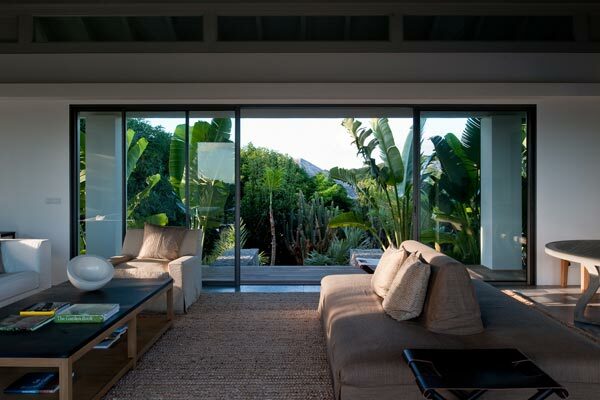 It offers spectacular 180-degree views over the northern half of St. Barts. 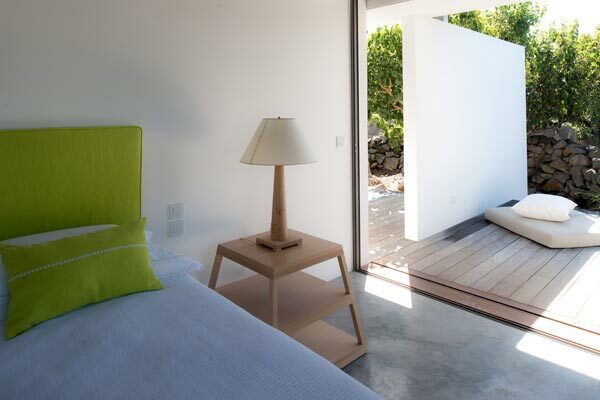 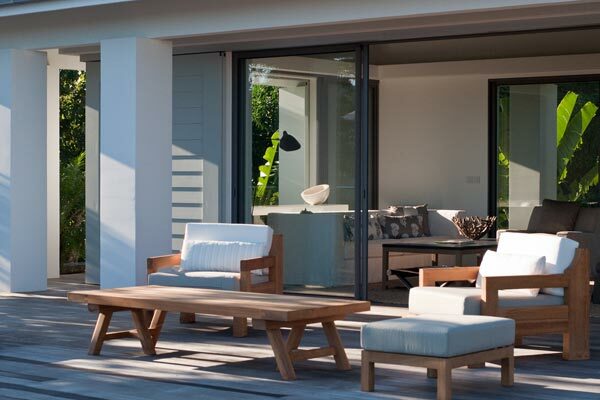 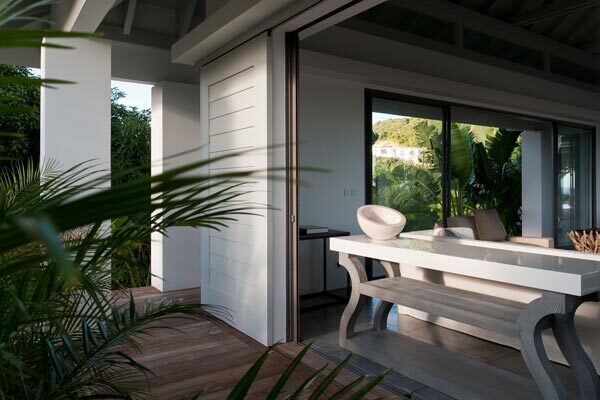 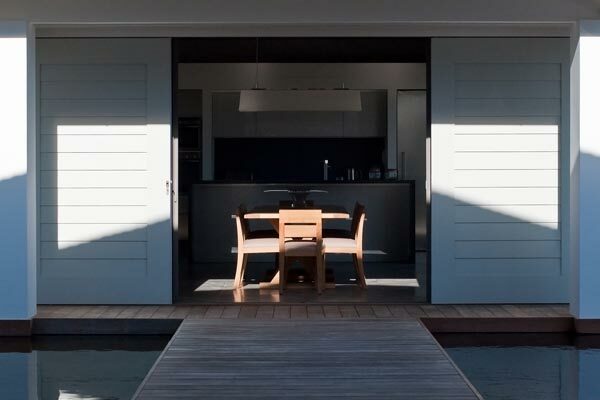 Leave the doors open and let the golden sunlight warm you, fall asleep to the lulling sounds of the Atlantic, or lounge on the brand new teak wood deck. 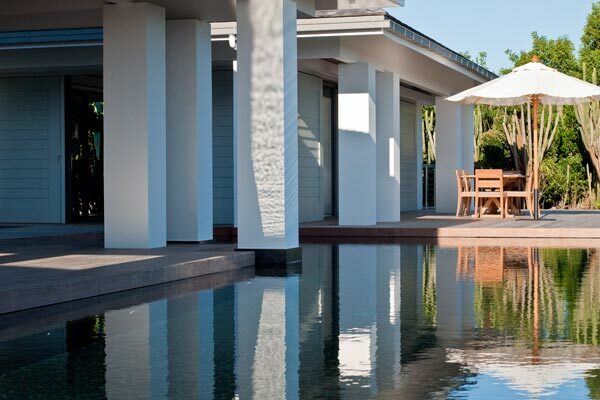 outdoor seating area under a gazebo. 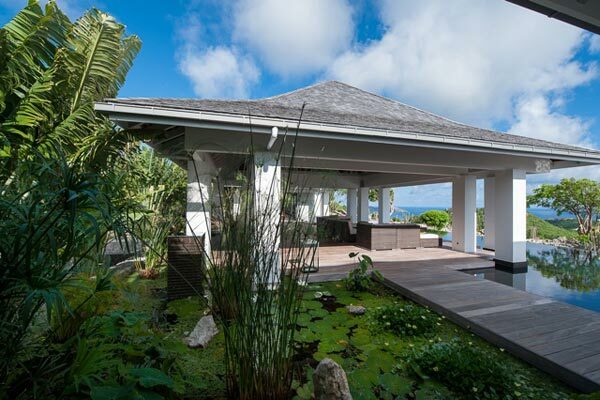 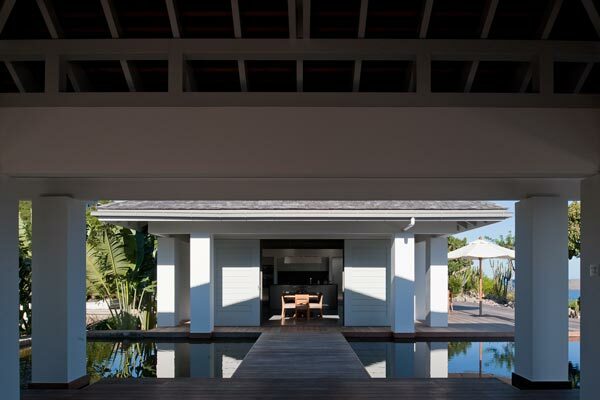 area under a gazebo and a large pool (25x12ft).